Ole Gunnar Solskjaer’s is on a roll, with his decisive victory against Tottenham being backed up by an equally convincing thrashing of Brighton at Old Trafford, making it 7 consecutive wins for the former striker. 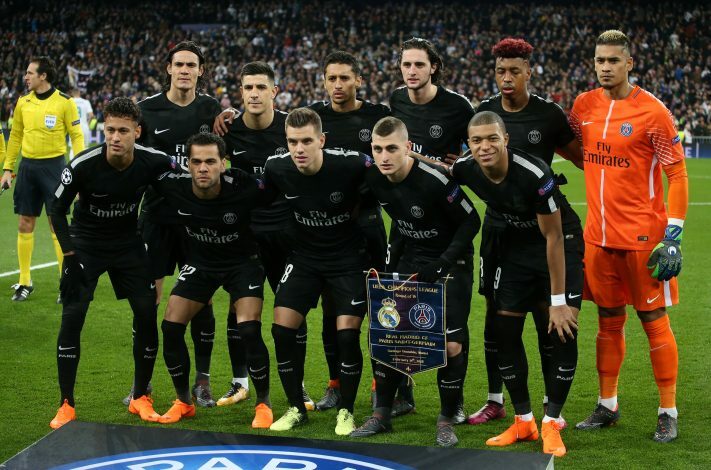 However, a more comprehensive test of the gaffer’s style and the abilities of the players will arrive in the form of a two-leg Champions League encounter against PSG in February and March. The French giants are amongst the most offensive side in Europe, and being drawn against them in the biggest stage of them all is always a spot of some worry. Neymar, Cavani, Di Maria, and Mbappe will pose the biggest threat to De Gea’s usually impeccable defense, as their attack is one of the most prolific ones when it comes to scoring goals. Sizing up the encounter and the change of guard at Old Trafford, each of them had interesting comments to make. Let us have a look at how the men in France have been sizing up the fresh force in Manchester. In terms of brute striking force, it will be Cavani that their defense will have to fear and he took cognizance of what had triggered this new United, a team that will be a bigger challenge than the Ligue 1 side would have initially been expecting. The two legs are bound to be more entertaining now that Solskjaer has reinvigorated a different club altogether.